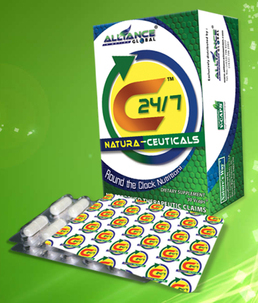 The most nutritionally dense food concentrate in the world market today, C24/7 Natura-Ceuticals contains the most number of anti-oxidants with approximately 22,000 phytonutrients in one product. 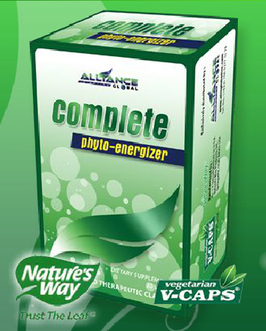 The ingredients of C24/7 work in “synergy” to produce the maximum result for your body, making it the most potent anti-aging product in the history of supplementation. The most nutritionally dense food concentrate in the world market today, Complete contains the most number of antioxidants with approximately 16,000 phytonutrients in one product. 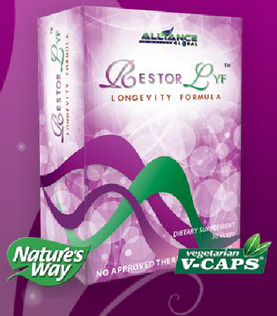 The ingredients of Complete work in "synergy" to produce the maximum result for your body, making it the most potent anti-aging product in the history of supplementation. 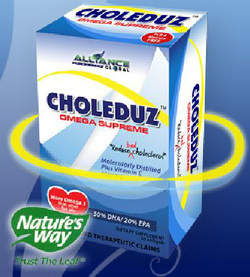 Fish Choleduz Omega Supreme is a dietary supplement in softgel form that contains Fish Oil plus Vitamin E that are essential in reducing body's cholesterol. 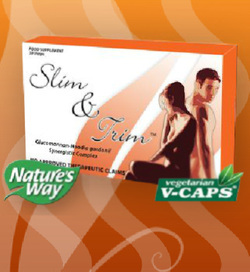 Slim & Trim is a food supplement specially made help anyone lose weight. proven potent weight loss ingredients in the world.h Choleduz Omega Supreme is a dietary supplement in softgel form that contains Fish Oil plus Vitamin E that are essential in reducing body's cholesterol. Vida! is a refreshing instant cardio-ceutical drink that combines the power of resVida and quality carotenoid lycopene to keep your heart in tip-top shape. Published Human Clinical Studies have shown that intake of 30mg, 90mg and 270mg of resVida resulted to 62% to 91% immediate increase in artery dilation within 1 hour through FMD monitoring. WhiteLight is the world's first glutathione sublingual spray! More and more recent research prove that glutathione in sublingual form is MORE EFFECTIVE than their capsule counterpart. ﻿Glutathione is the body's master antioxidant. Perfect White is a whitening capsule that contains one of the most anti-aging ingredients in the world, L-Cysteine Peptide. ﻿Perfect White will help you look 10-20 years younger on continuous usage because of it's anti-aging ingredients similar to a "botox" effect. 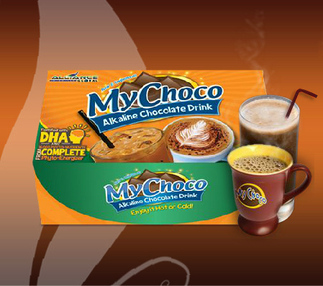 MyChoco is the only Alkaline Chocolate drink that preserves the true richness of chocolate with the addition of the great health benefits. Liven is the world's First Alkaline Coffee made with the finest class of Arabica Coffee added fortified with 16,000 phytonutrients from Complete Pytho-Energizer! 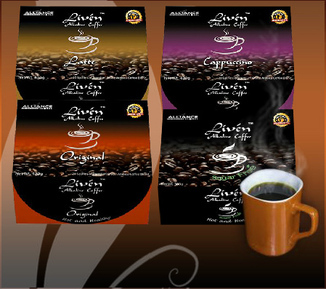 Arabica Coffee is a specie of coffee indigenous to Ethiopia. It is also known as the "coffee shrub of Arabia", "mountain coffee" or Arabica coffee. It is considered to produce better coffee than coffee canephora (Robusta). Arabica also contains less caffeine and produces better taste than Robusta. Arabica coffe beans are selected as specialty coffee of its unique, dedicate flavor and aroma. 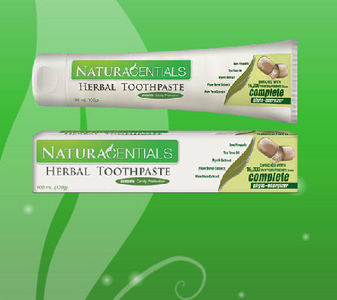 NaturaCentials Herbal Toothpaste cleans teeth, fight cavities, prevent plaque, keeps gums healthy, and freshens breath. Naturacentials Herbal Toothpaste is made with a five of nature's effective oral care ingredients - Bee Propolis, Tea Tree Extract Myrrh Extract, Piper Betel Extract, and Aloe Vera Extract. This toothpaste makes your everyday ritual healthier because it is fortified with 16,000 phytonutrients from Complete Phyto-Energizer. 14 Essential Vitamins & Minirals , 26 Organic Fruits & Vegetables, Full Vitamin B Complex for Growth and thinking skills, Extra vitamin C for immunity Strengthens teeth and bones, provides energy and promotes good eyesight, aids in bitter digestion.